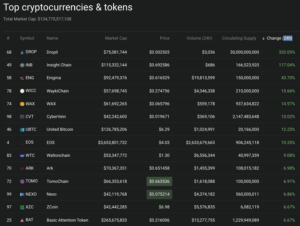 Fairly Green Day for crypto. 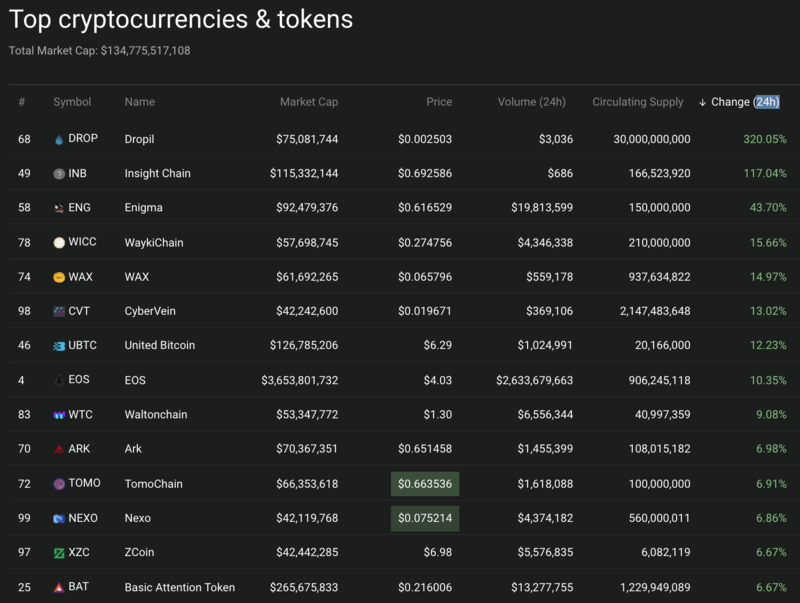 We even have a top 5 coin in market cap gaining double digits today on Coin360.io: EOS is up (10%). 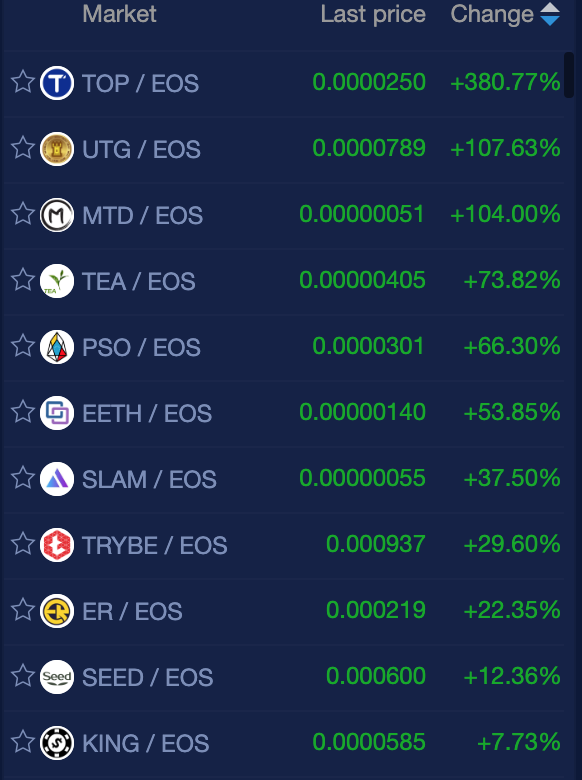 EOS a top 5 market cap coin has double digit gains today on coin360.io. 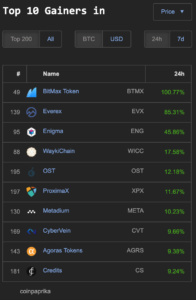 Also within the top 100 in market cap we have Dropil (DROP) 320%, Insight Chain (INB) 117%, Enigma (ENG) 43%, WaykiChain (WICC) 15%, WAX 14%, CyberVein (CVT) 13% and United Bitcoin (UBTC) 12%. 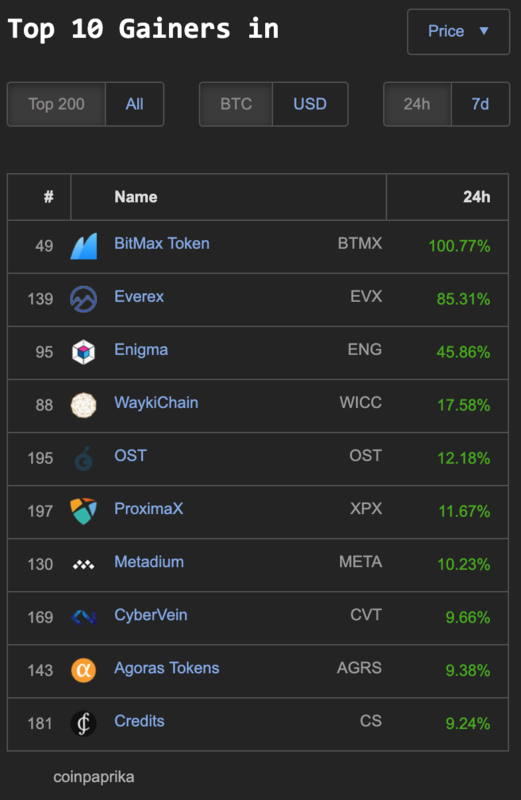 Six other coins with double digit percentage gains: Everex (EVX) 85%, Enigma (ENG) 45%, WaykiChain (WICC) 17%, OST 12%, ProximaX (SPS) 11% and Metadium 19%. 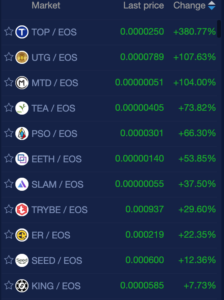 EOS tokens trading on the NewDex.io exchange have somewhat decent results considering that EOS itself gained so much on the day. 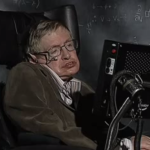 Three coins with triple digit gains: TOP (380%), UTG (107%) MTD (104%) and 7 coins gaining double digits. Some of the non-gambling coins being: TEA (73%), PSO (66%), EETH (53%), TRYBE (29%), and SEED (12%).